Using only the finest materials, including western red cedar, the Gliderol Timba•Glide is long lasting, with Gliderol designers including a UV stabilised weatherseal to protect your garage from Australia's harsh climate. Like all Gliderol products the Timba•Glide can be designed and made for your wants and needs. 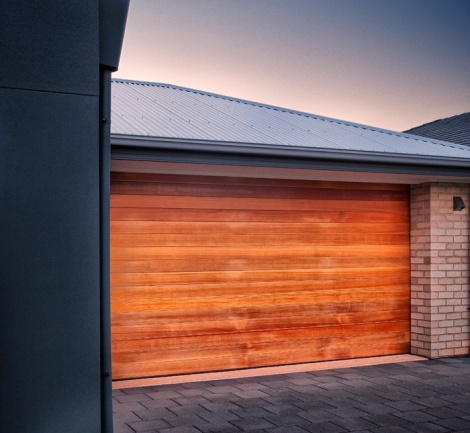 With numerous colours available and a range of designs to complement architecturally designed homes, there is a timber garage door to suit your home and style.